This article has some incredible inspirational quotes by Nelson Mandela. Nelson Mandela was one of the greatest souls of our era. 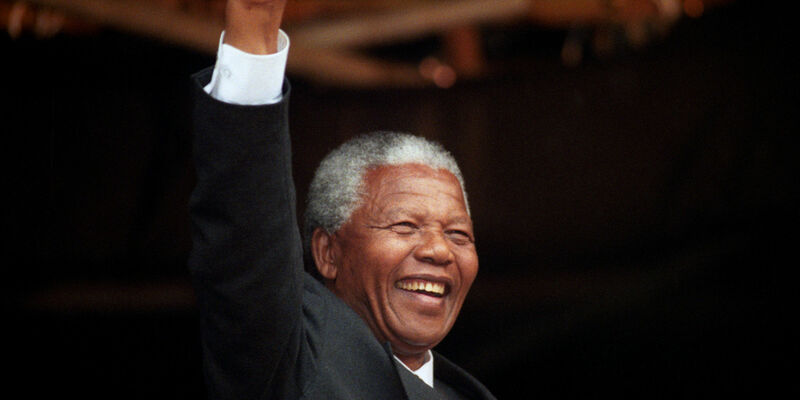 An Anti- Apartheid Revolutionary and Freedom fighter, he spent over 27 years in Prison for his fight to end Apartheid or Racial Segregation in South Africa. Looked up to as a great role model for his massive commitment to the upliftment of his society, Mandela eventually became the president of South Africa. I am fundamentally an optimist. Whether that comes from nature or nurture, I cannot say. Part of being optimistic is keeping one’s head pointed toward the sun, one’s feet moving forward. There were many dark moments when my faith in humanity was sorely tested, but I would not and could not give myself up to despair. That way lays defeat and death.I learned that courage was not the absence of fear, but the triumph over it. The brave man is not he who does not feel afraid, but he who conquers that fear.